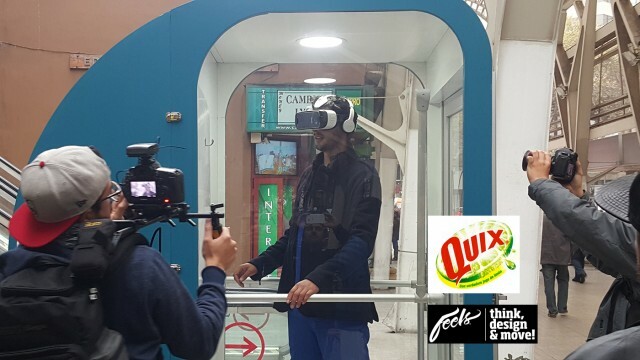 Feels created a VR experience for Unilever, to introduce a new antibacterial feature in Quix laundry detergent. 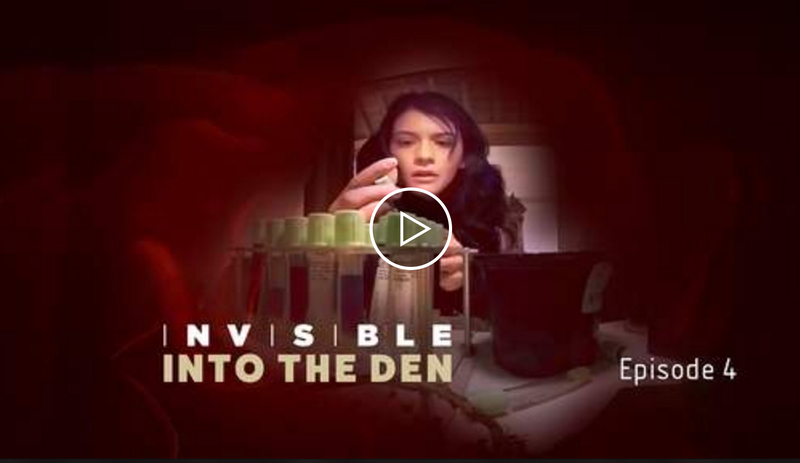 Not only did they create a 3D Stereoscopic video, they installed a custom-built cabin on the streets of Santiago Chile, and asked passers-by to step inside, put on Samsung Gear VR, and get a 360 microscopic view of the world of bacteria. 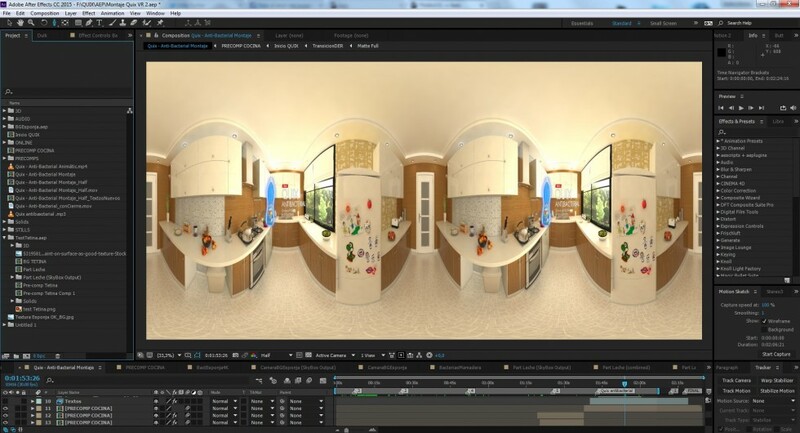 The 360 video was produced in 3d stereo, using 3ds Max, and Adobe After Effects with Element 3D and Skybox Studio. 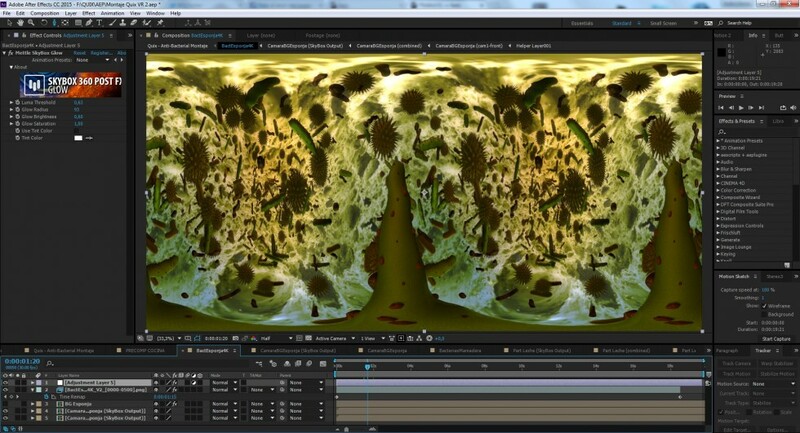 You can download a free demo of SkyBox Studio and try it out. We started with the kitchen design, which we wanted to be almost hyperrealistic and normal (not too big, not too small). We worked with 3ds MAX and Vray to do our 360 stereoscopic renders. 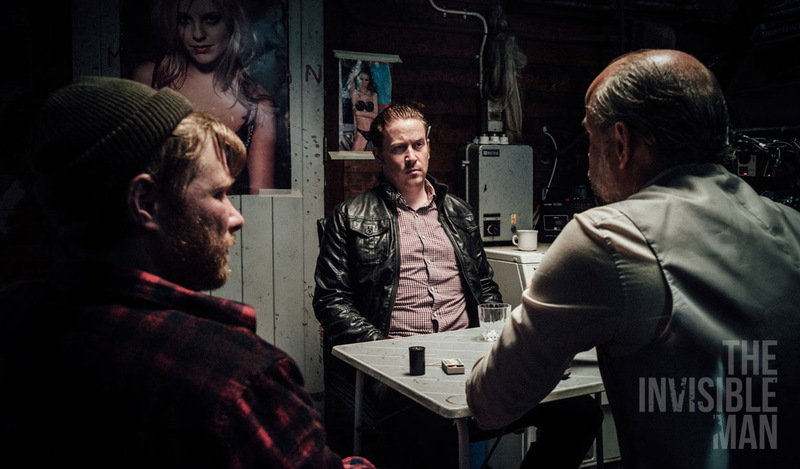 We made 4 scenes, the kitchen and 4 microscopic worlds with transitions between them. 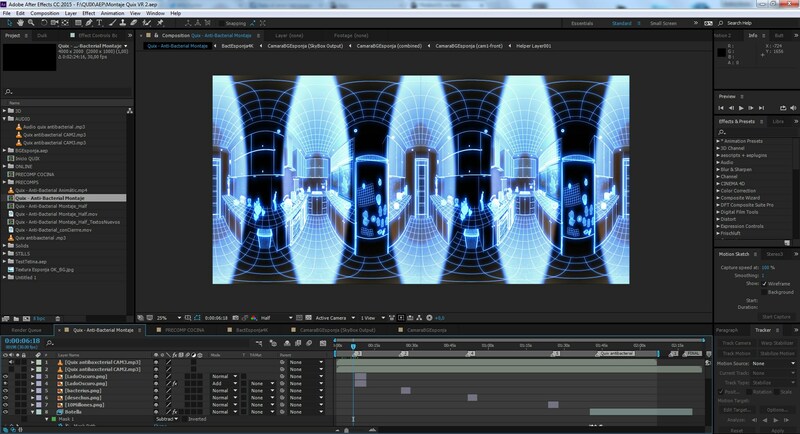 SkyBox Studio 360/VR plugin for Adobe After Effects was used for 360 VFX and compositing. The project was designed for a BTL display (Below the Line). 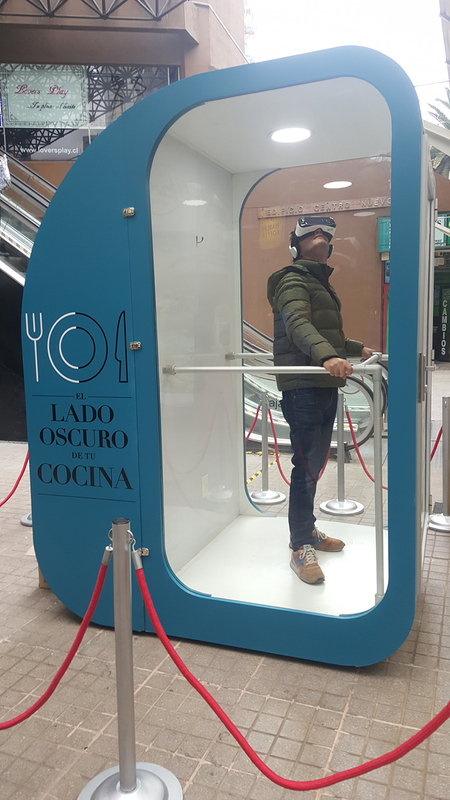 The product was shown just at the end and for that, we installed a VR cabin in the middle of a crowded street in Santiago Chile, where the people were able to see what went on in the microscopic world of bacteria, and could learn that their clean kitchen might not be as clean as they had imagined. 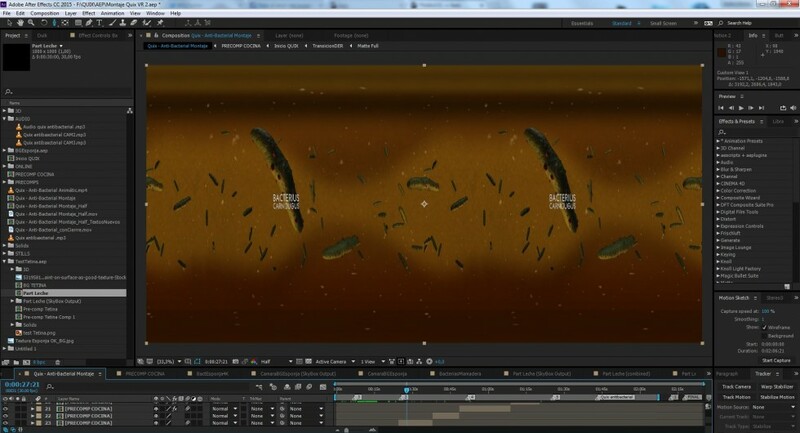 4 microscopic worlds were created in 3ds Max and brought into After Effects for compositing and VFX with SkyBox Studio. 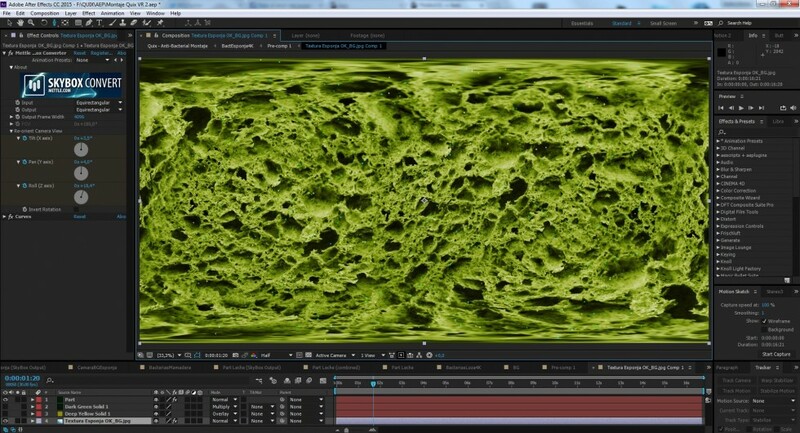 SkyBox 360 Post FX were used to add 360 seamless Blur, Sharpen, Denoise and Glow effects to the 3ds Max renders. Our principal challenge was creating in stereoscopic. 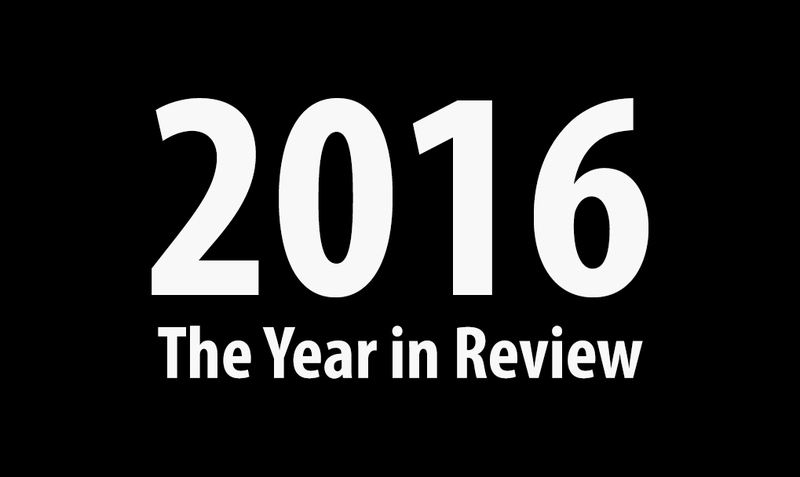 We wanted it to be a more immersive experience with more impact for the viewer. Skybox Studio let us composite, correct and test the beginning and ending of the video, where the kitchen transitions from wireframe to full render, and also apply an environmental background to the microscopical worlds, saving A LOT of 3D render times!! 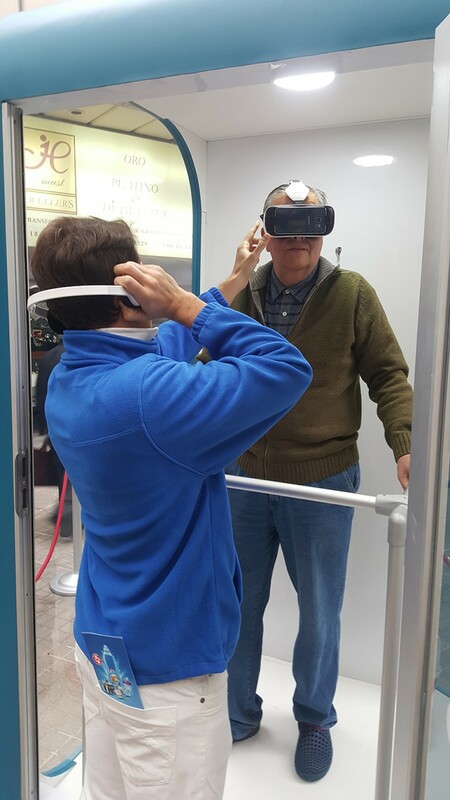 People on the street were asked to step inside the cabin for a VR experience. Our first VR work was a experience for Kids Day. We mimicked the experience of becoming a child again, in the toy section of a supermarket. Through the aescripts newsletter, just after we finished a direct-from-3D-to-VR-project, and we realized that SkyBox Studio could be a big help on our next VR project. And so it was! Feels is an award-winning audiovisual design studio located in Santiago, Chile. 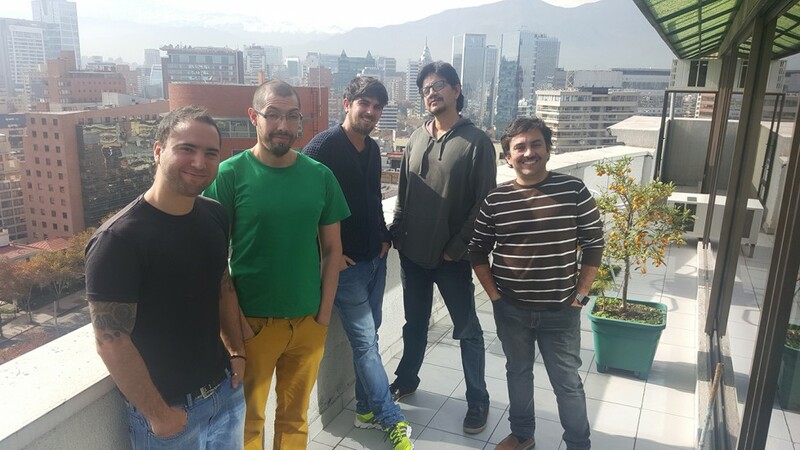 For ten years they have been creating outstanding motion graphics, vfx and 3D animations. Now they’re building strong virtual reality experiences for their clients, including HBO, Nestle, Univeler and Coca Cola.